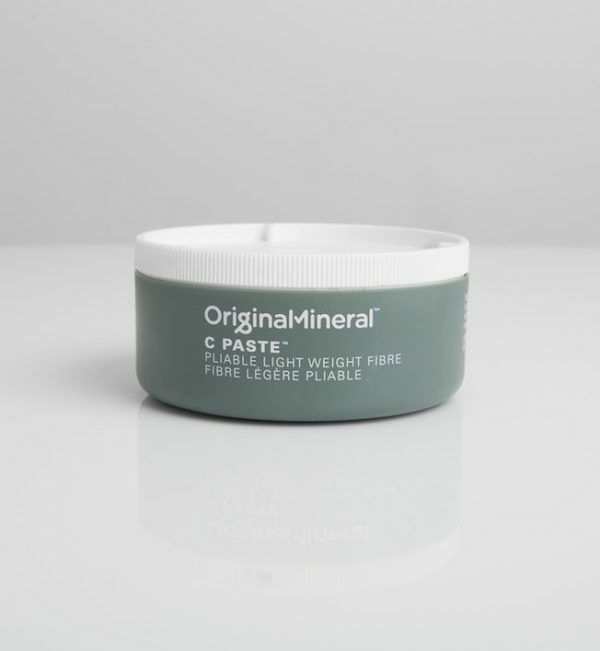 Loved by short and long hair alike, C-paste provides lasting memory without the commitment. A lightweight paste infused with a pliable blend of natural actives to deliver flexible texturising hold and healthy shine. C-Paste is infused with coconut oil to provide pliable hold, offer flexible texture in the hair, and deliver a hit of hydration and natural shine. 100g.